There are Members at My Forward Steps who have an interest in building their own online business or created products that are offered online. This page will host a varied collection of videos that may change the way you view how you let others know about your product, and how you spread the word about your web site or blog. 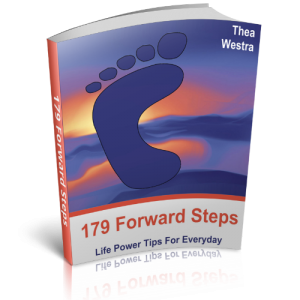 Whenever I find a video presentation about internet business tips and marketing that gets me to sit up and take notice, I will add it to this page at the My Forward Steps Membership site. With the years that I have been online, and the things I have seen and personally experienced, I am able to pick out the messages that I know carry a lot of genuine information and give you some powerful insights on which you can take action with confidence. To give a bit of an idea of the kind of content you’ll find, the video below has a set of extraordinary stats to get you thinking about your marketing strategies for getting out the word about your products. LOG IN and see the rest of the collection whenever you are a little stuck with creative ideas for marketing your new book, digital product, software or web services. If you go to the YouTube location for each video, you will often find more videos by the same person, or their YouTube Channel, that will have more great content for you.